Sometimes, we watch the news, and feel helpless, not knowing how to help or support those who, through no action of their own, have found themselves in harm’s way. 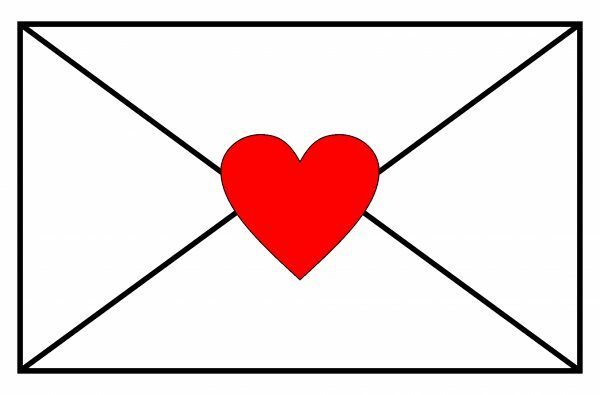 Crafting a letter of compassion, can be a therapeutic process, for both the sender… and the receiver. 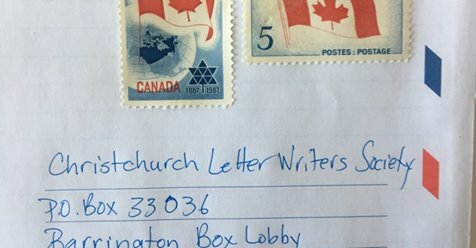 Here is a link to a Blog, with information about the Christchurch Letter Writers Society, which is accepting and distributing letters, on behalf of New Zealand Muslim communities. Write on…. and drown out hate with love.